Christmas Parade - "A Fantasy of Lights"
Name: Christmas Parade - "A Fantasy of Lights"
The Oak Ridge Chamber of Commerce is pleased to present the 2018 Christmas Parade. 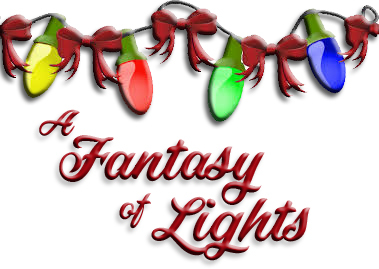 The theme of this year's parade is "A Fantasy of Lights"
There is no cost to register and you don't need to be a member of the Chamber of Commerce in order to participate. Line up will begin at 4:30 p.m.
Saturday, December 8 from 6:00-8:00 p.m. Lineup will begin at 4:30 p.m.